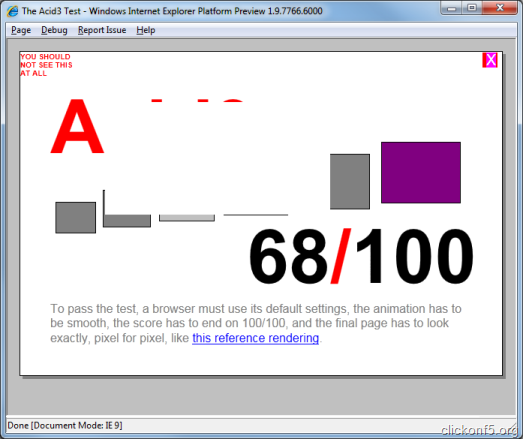 IE9 is using CSS3 Media Query which enables a browser to optimize the site for different display units automatically. 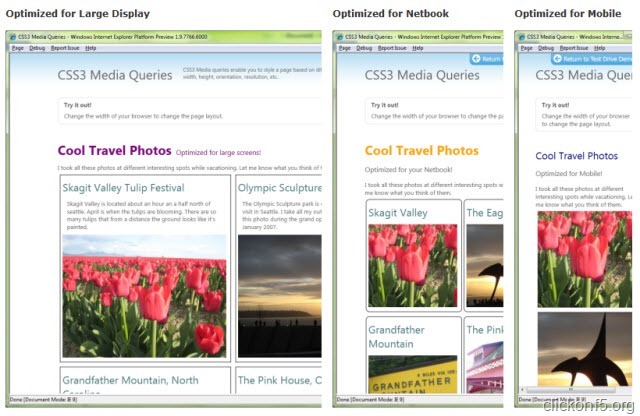 In the below attached screenshots, you can see the page optimized for different display. Still the browser is “under construction” but here is the Acid3 test result till now which is expected to grow positively in coming days. 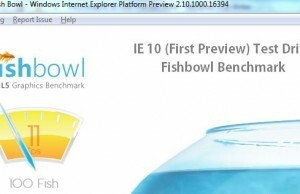 Microsoft is trying to build a browser compatible with W3C recommendations. 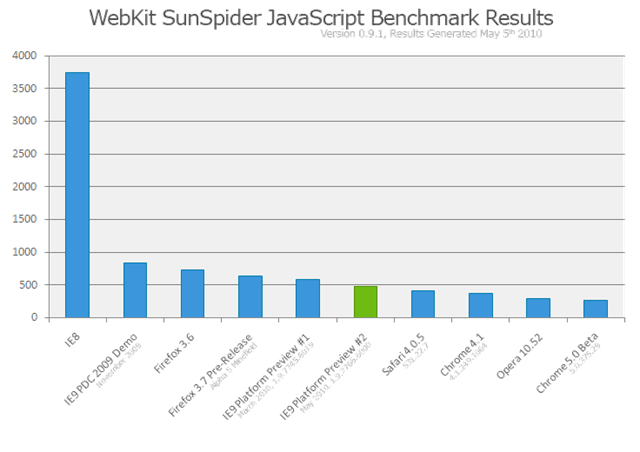 If you want to see the detailed comparison chart of IE9, Chrome, Firefox, Safari, Opera on different testing environment and features, then go to this page. 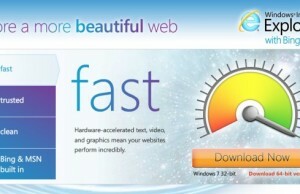 But still Google Chrome is much much better option than Internet Explorer 9. 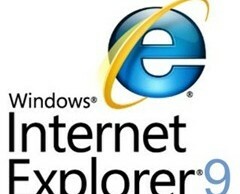 Keep developing IE folks, you need to work too hard in this competition to keep your existing user base.